DALLAS, October 5, 2018 – The family of Timothy Santner, received scholarships in honor of his service for North Bay Fire District. Chief Santner lost his life in the line of duty while serving the fire department. His wife, Janet recieved one of the scholarships and is an elected official serving as the Fire Commissioner with the North Bay Fire Rescue District. She is the current Madame Vice Chair. Janet enjoys her involvement with the fire department. Staying connected with the firefighters that worked closely with her husband helps to keep his vision for the department growing. Their daughter, Tessa, is planning a career teaching English abroad. She is most interested in Mandarin Chinese. 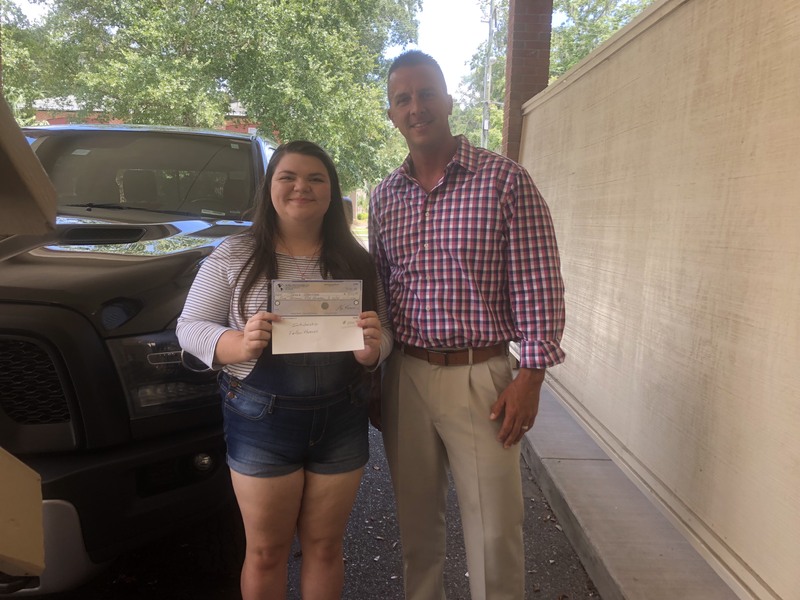 Tessa has been so passionate about her education; she attends a collegiate program that allows her to earn her high school diploma and Associate Degree at the same time. Their son, Timothy, is interested in becoming a physical therapist. He is currently working at a gym developing his skills to help clients suffering from sports injuries. Staying connected with the firefighters that worked closely with her husband helps to keep his vision for the department growing. “Our global network of authorized dealers have been committed to this cause for 18 years. We became a Partner Program as soon as we decided to pursue this endeavor because we wanted to insure we were giving to those most deserving individuals,” states Chris Roberts, President of the OmniShield Brand. “We've provided hundreds of thousands of dollars in scholarships, donations and funding to the fire service and the children and spouses of our Nation's heroes,” he continued. For more information or an application, visit the Fallen Heroes Scholarship Fund website at www.fallenheroes.org or contact the National Fallen Firefighter's Foundation. Pictured with Tessa and Timothy is OmniShield Distributor, Andy Lamb.